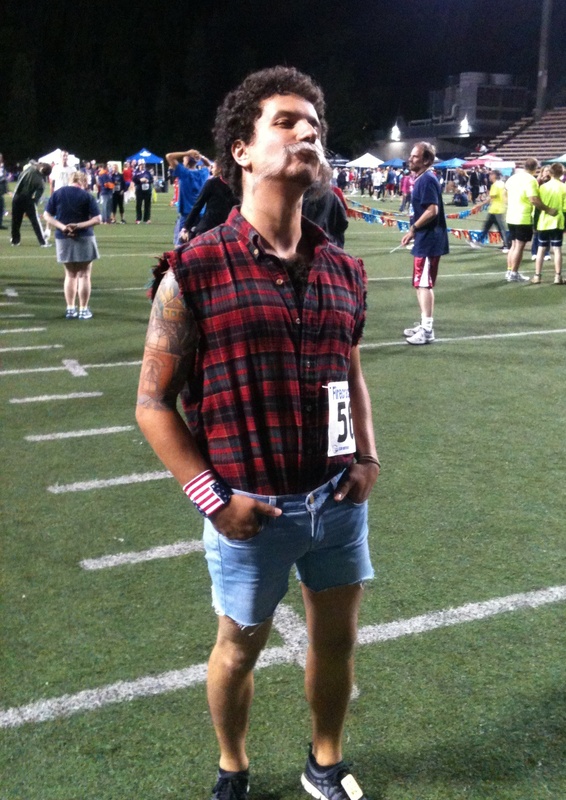 Charla over at Running Haiku sent me this picture she took of a guy getting ready to run the Firecracker 5000 in Seattle on July 4, 2012. 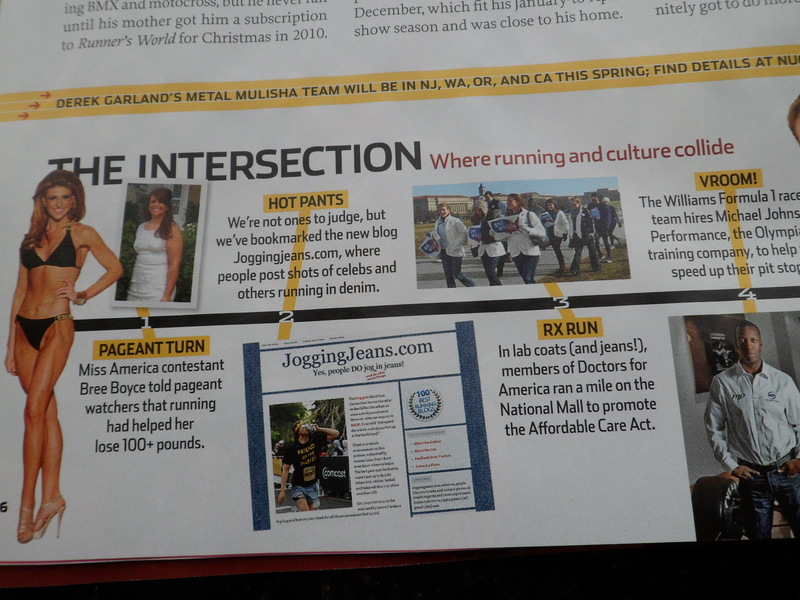 Your running gear could not be any more fabulous! And I think you and this guy would be great friends. In fact, I think you and I would be great friends.